The traditional and modern resort of Vaujany offers holiday makers high standard facilities for hiking in the heart of grand landscapes, in a friendly and preserved natural surrounding. It is situated in the heart of the Oisans mountain, Isère and has preserved its charm from an altitude of 1250m. Walks through small alleys, fountain, farm and even an authentic bell tower are available as well as mountain biking, hiking, Via Ferrata, poney trekking, fishing, Leisure centre (with a swimming pool) for an enjoyable stay at Vaujany, Alps. 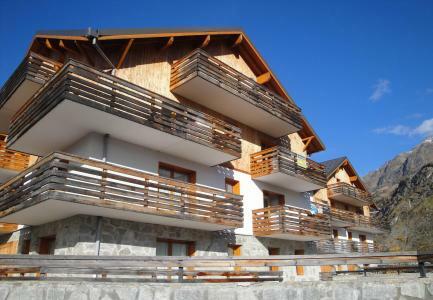 Book your accommodation in to Vaujany resort, a few steps from your favourite activity.